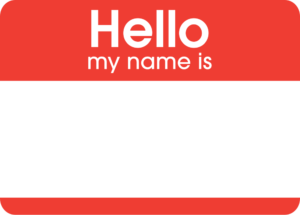 Does your name suit you, or do you suit your name? A new study reveals that when presented with random names and faces, participants were significantly better at matching the name to the face than would be expected by random chance. This research, published in the Journal of Personality and Social Psychology, also showed that the scientists were able to train a computer to match names to faces even more accurately than the human volunteers.